This is the first of a few images I have to post from Lincoln Center. No tripods are allowed on the plaza, but the ground worked just fine for this shot. 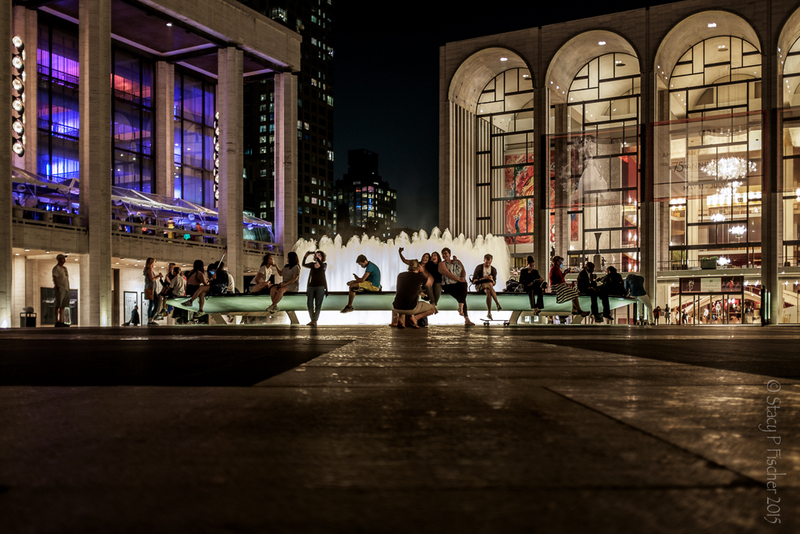 This entry was posted in Architecture, New York City, Places, Street Photography and tagged Fuji X100T, Lincoln Center, New York City, night photography, photography, postaday, urban photography. Bookmark the permalink. Thanks, Raewyn. 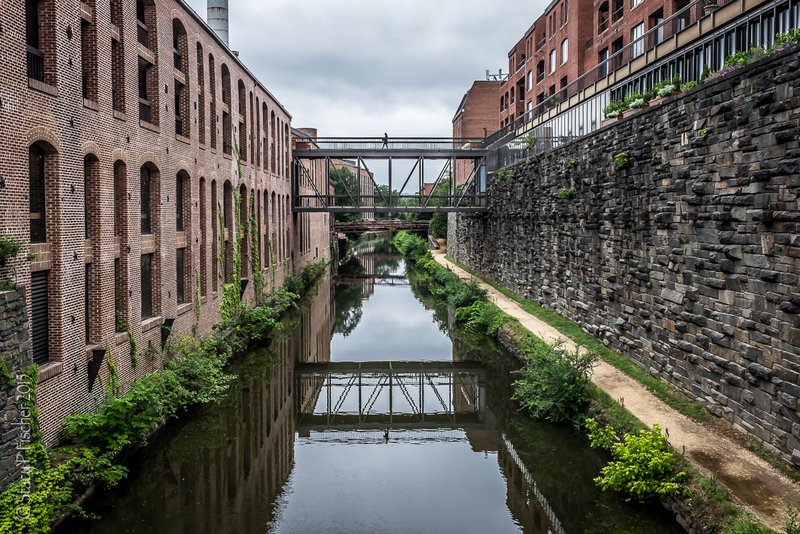 It’s a wonderful place to photograph – great for street shots, and of course, the architecture! I love this. It’s almost a performance. That is a great shot. And good framing of the fountain with the buildings. Splayed -legged. That’s very descriptive. Ha ! Beautiful Stacy! I didn’t know about the tripod rule at Lincoln Center plaza…not that I carry a regular tripod around in the city. I do have a mini one (about 7 inches). Would they allow that? Fantastic shot, Stacy!! The night colors are great! I do that too: use the ground, a fence, a bench or whatever in the surroundings as a substitute for a tripod. Great shot. Yup, we photographers certainly are a resourceful bunch 🙂 Thanks, Max!